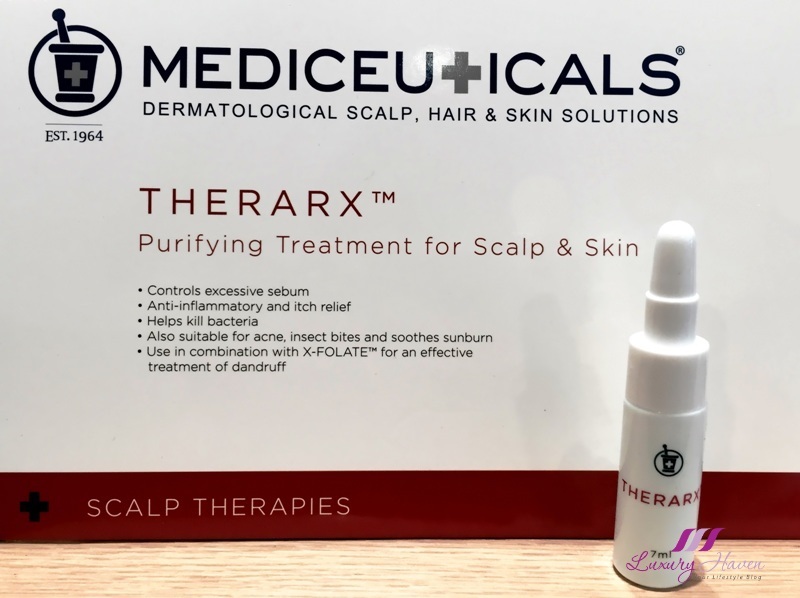 The Mediceu+icals Scalp and Hair Treatments kicked off with the Therarx™ Purifying Treatment for Scalp and Skin. In the skin of our scalp, vast networks of blood vessels provide oxygen and nutrients to thousand of follicles responsible for growing our hair. Hence, the Mediceu+icals Therarx™ Ampoule plays a vital role in this therapy. 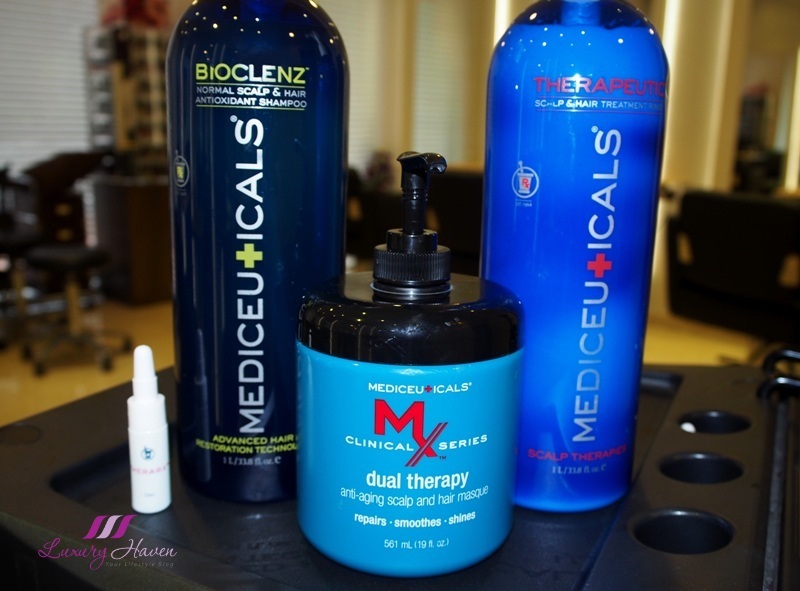 A quick massage was given after the application of the ampoule, then followed by a hair wash using the Bioclenz™ Normal Scalp & Hair Antioxidant Shampoo. Enhances manageability and imparts shine. 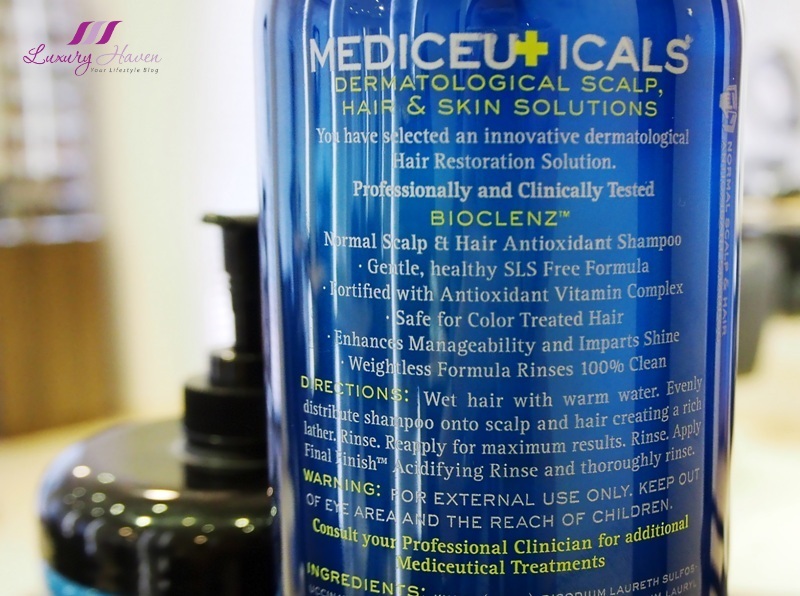 Next, the Mediceuicals Therapeutic™ Scalp and Hair Treatment Rinse was applied onto my hair for optimum acidification and to condition and detangle my hair. 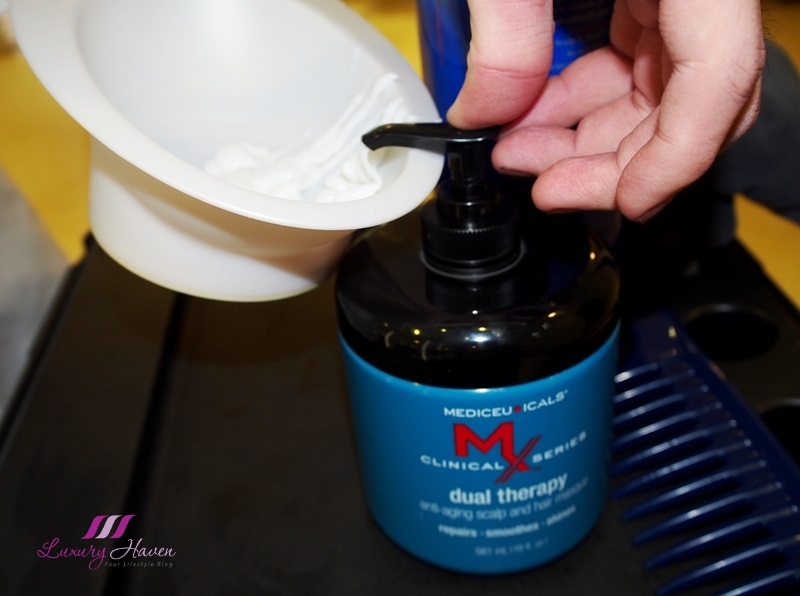 The anti-itch and anti-flake control also helps to soothe and calm the scalp. 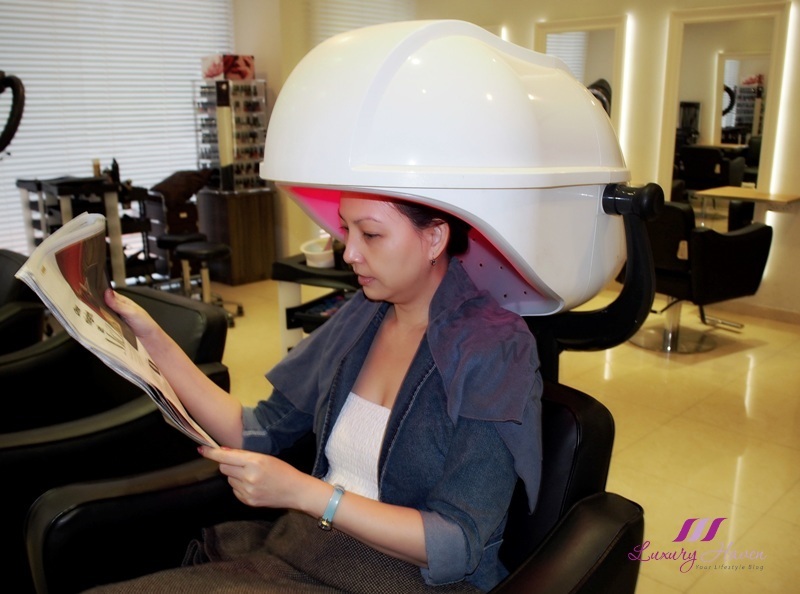 The salon also uses a steamer with infrared to activate the acceleration of the nutrients. 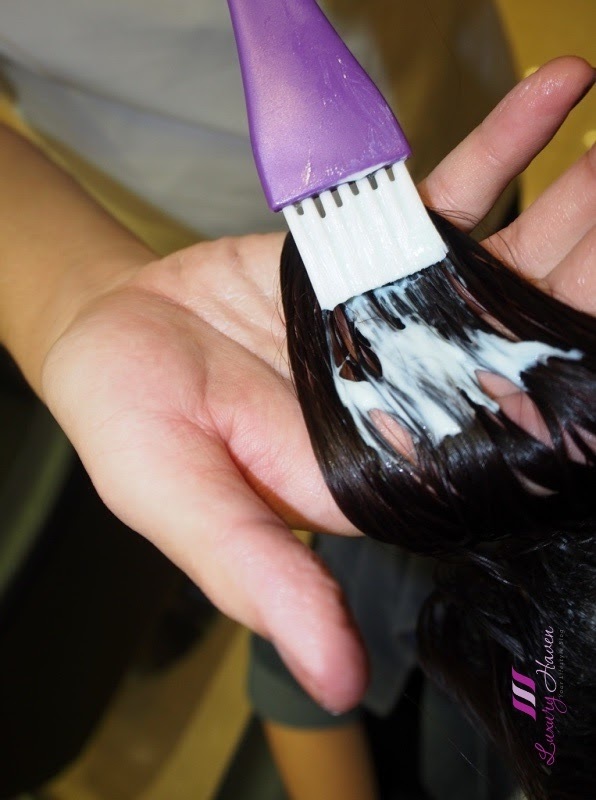 Remember, beautiful hair begins with a healthy scalp! 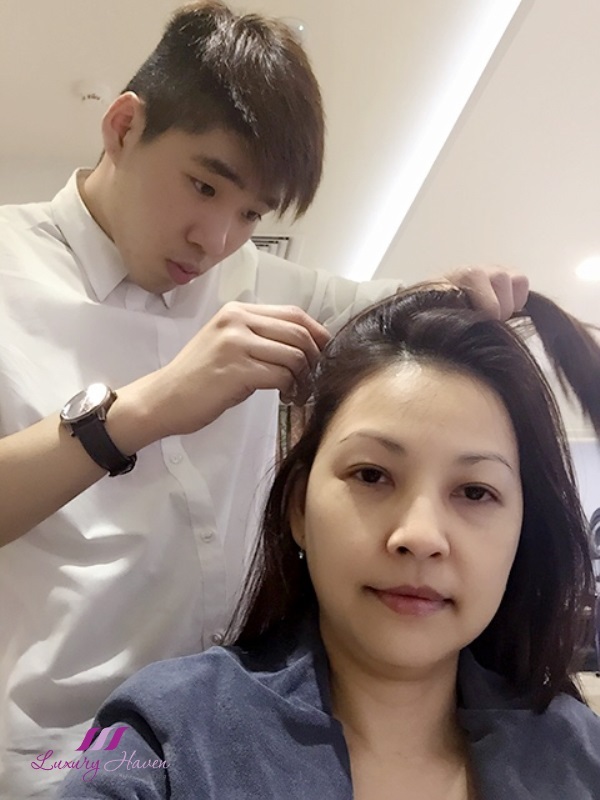 Book your slot at Tel: +65 65 6737 5251 and get 25% off all hair services and put your scalp in optimum condition! More reviews at Georgina's Salon, Your One-Stop Beauty Parlour! I would like to pamper my hair now. Shirley, you look radiant and beautiful! Always. Wonderful post! Your hair looks amazing they did a great job. Interesting treatment and stunning hair!!! Bellissimo il risultato finale, quando i prodotti sono validi lo è anche il risultato! This treatment looks really fantastic darling! You look fabulous! This post makes me crave for a hair treatment. Treating the hair I so agree is so important and this treatment I see have luxuriated your hair. Sounds like a great treatment. 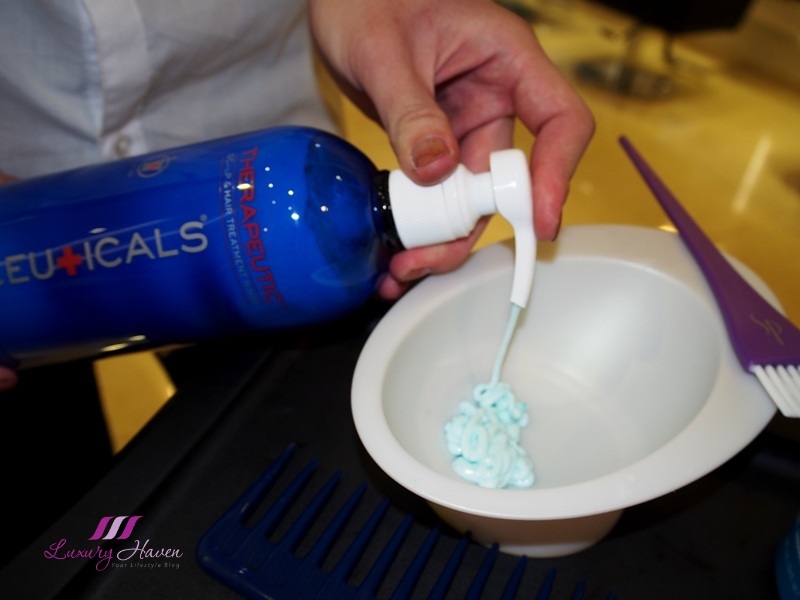 So true that healthy hair starts with a healthy scalp! That makes sense - healthy scalp healthy hair. 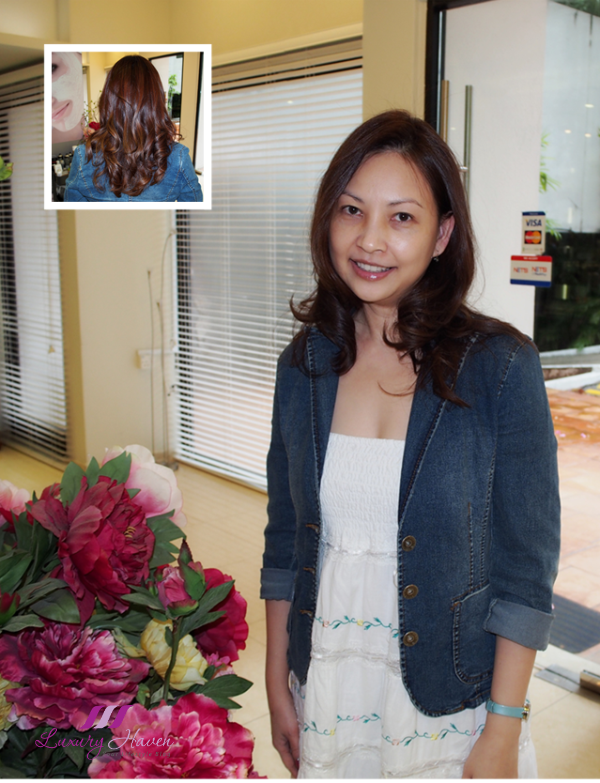 You hair looks full of life and nourishment after the treatment. Your hair looks amazing Shirley! Ooooo your hair looks so pretty !!!! Thats really great! Amazing pics! More choices for hair scalp treatment is better for everyone! I had no idea such a high percentage of people had hair issues. I bet you had happy hair after that treatment. Your hair looks great! I agree, it all starts with the scalp! I love doing a separate mask for scalp and one for ends of my hair. Your hair always look very nice and healthy.